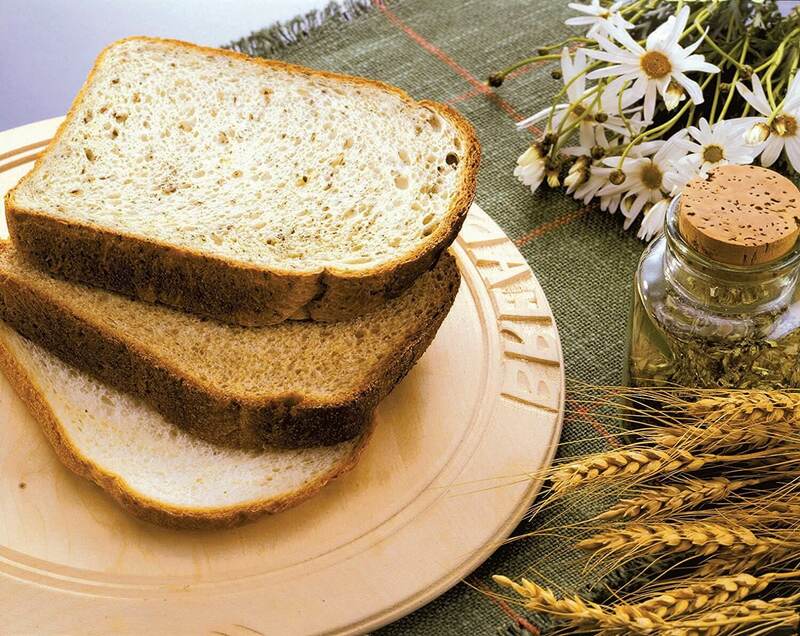 סה"כ כולל מיסים ומשלוח: £134.33 ~ כ 641 ₪ בלבד. 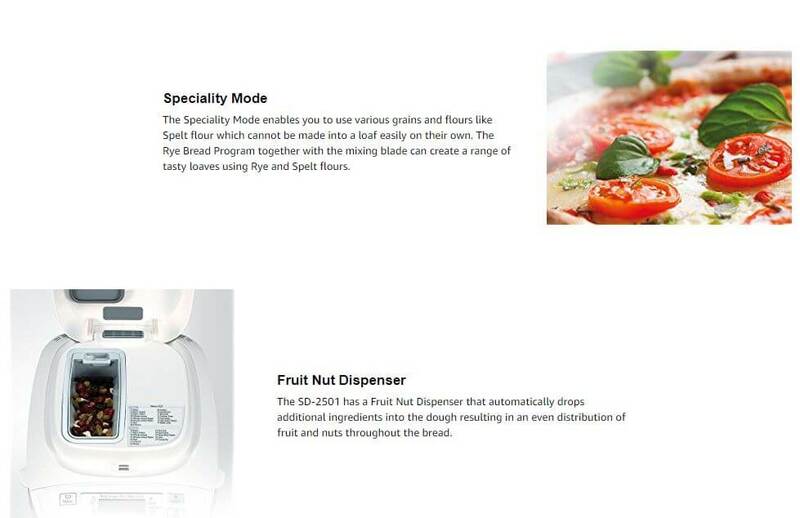 Raisin/Nut Dispenser – mixes additional ingredients in at just the right time to help ensure they are evenly distributed throughout the loaf. 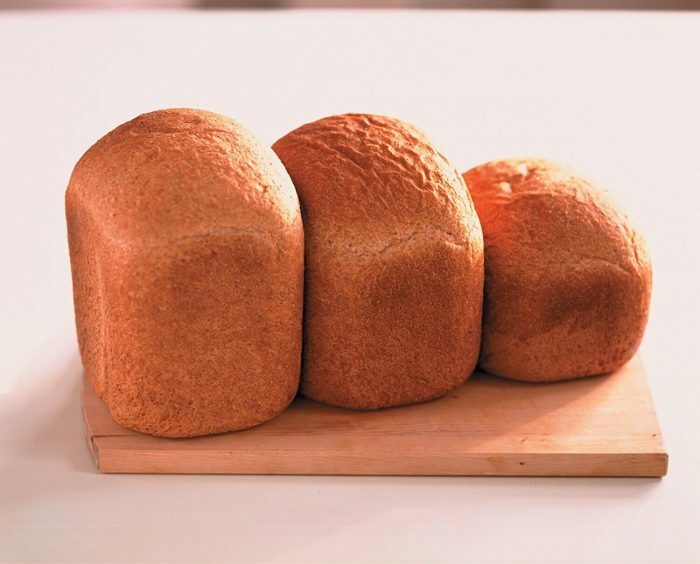 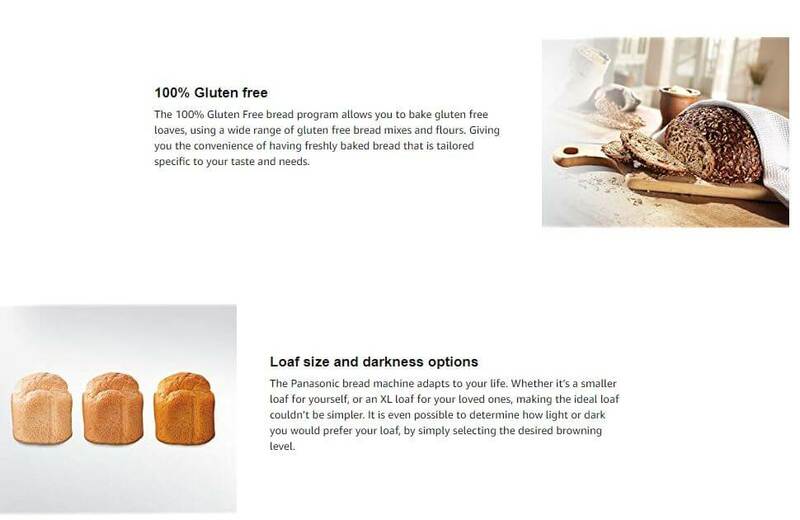 Loaf Size & Darkness Options – Making the perfect bread couldn’t be simpler, with the options of choosing the size of your loaf you would like. 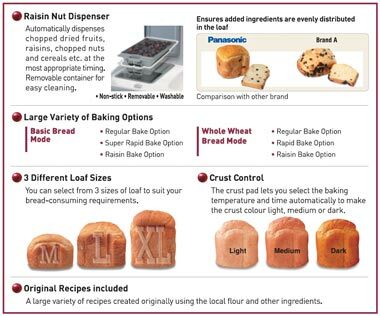 It is even possible to determine how light or dark you prefer your loaf by selecting the desired browning level. Diamond-Fluro-Coated Bread Pan – No more sticky pans and scratch proof!